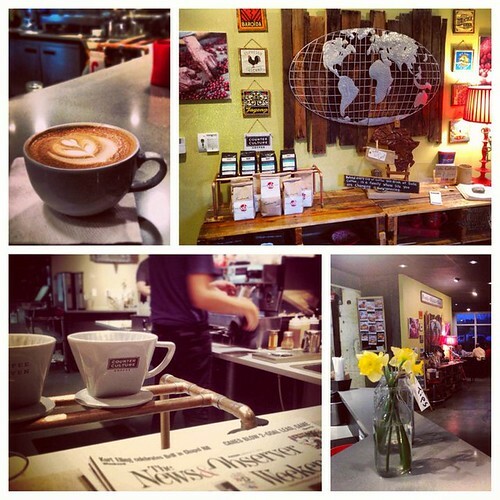 Sola Coffee Café 1st Anniversary Celebration April 5-6th! 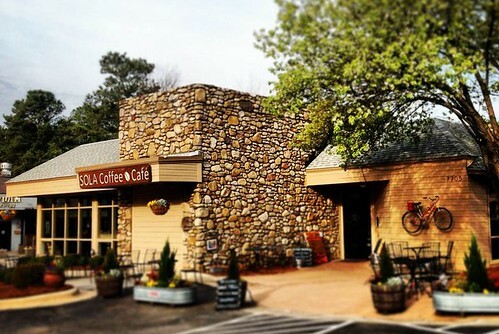 Sola Coffee Café is one of my favorite places to hang out in North Raleigh. It is a great community oriented coffee bar and cafe’ that serves locally roasted Counter Culture Coffee, has a great food menu and regularly features live music on weekends. This weekend marks their one year anniversary and Sola is celebrating this milestone by donating $1.00 from every sale of a dozen of their famous hot mini donuts the weekend of April 6th to Note in the Pocket, a children’s clothing resource based in Raleigh, NC serving students in Wake County. In addition to raising funds for this great local charity, Sola will also be giving away a dozen free Hot Mini Donuts a day for a year to two lucky winners this weekend. The promotion runs all day Friday and Saturday (April 5th and 6th) with Live music both nights and during the day on Saturday. Counter Culture Coffee guru, Lem Butler, will also be on hand to oversee a “Coffees from Around the World” tasting on Friday afternoon from 1-3pm. See the full schedule of events below! Sola opened in March 2012, selling Counter Culture Coffee and gourmet sandwiches, salads, bakery and our signature Hot Minis. Coffee and Teas are procured from small sustainable farms. Emphasis is placed on supporting NC locally owned businesses (Counter Culture Coffee, New York Bagels, Great Harvest Breads, Spice Shop, Harrington Bank, Homeland Creamery, others). Presently, they employ 15 staff and anticipate hiring throughout the balance of the year as the business expands. They have sought to create a unique boutique style coffee shop that emphasizes hospitality and community with a European flavor. 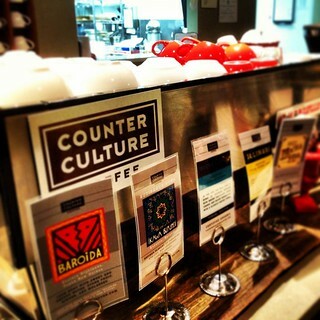 Coffee and Tea– We serve single-origin organic coffees and teas. 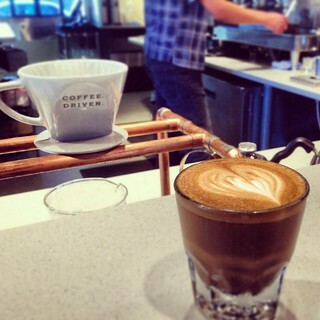 Trained baristas create delicious drinks with art and homemade syrups in the tradition of Italy. Sandwiches and Salads- We create sandwiches and salads with organic meats, some local and organic vegetables, and homemade dressings. Bakery– We bake daily in-house or receive from local businesses. 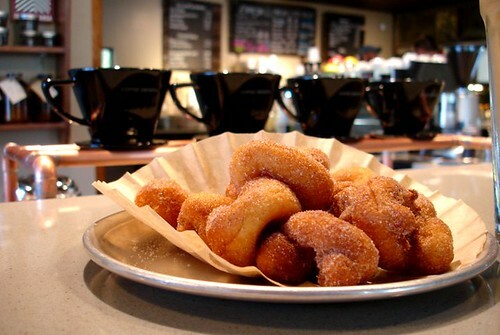 Hot Mini Donuts (254,546 and counting)- We make our Hot Minis, rolled in cinnamon/sugar, and serve them hot all day long. Catering- We cater events onsite and off. Groups of 10-200. Recent events include a Tea Party at Wake Tech and Hot Minis (144 dozen) for a training event at a local business. Live Music– Weekly, the community gathers on Friday and Saturday evenings for live music from local musicians, and out-of-towners from Nashville (even San Francisco this summer). Sola resides in an old Pioneer Bank building (vault included) that has been renovated with up-cycled materials. Its unique décor captures the old and the new. Come join the festivities at 7705 Lead Mine Road Raleigh, NC 27615 (Map). Note in the Pocket is a children’s clothing resource based in Raleigh, NC serving students in Wake County. Note in the Pocket provides volunteer opportunities that generate donated clothing that is made available to students through relationships with schools in Wake County. These donations are made directly available to the children and families through the schools and social service agencies rather than through a general storefront or external location. Note in the Pocket works with Communities in Schools (a national drop-out prevention program) as well as programs that assist the homeless and other organizations that identify students in need of clothing. To learn more about note in the Pocket, visit us at www.noteinthepocket.org.